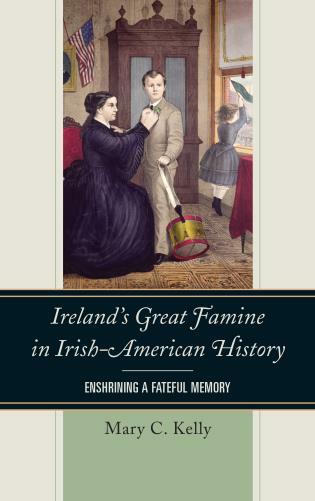 Jason K. Knirck is assistant professor of history at Central Washington University. 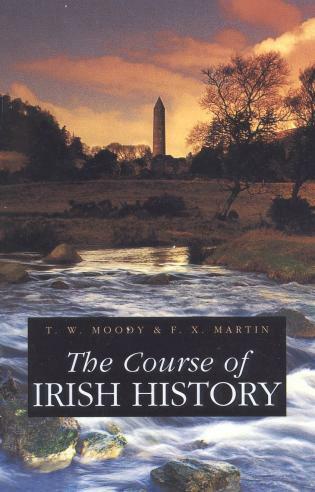 I liked the book and thought it would indeed be useful to students. 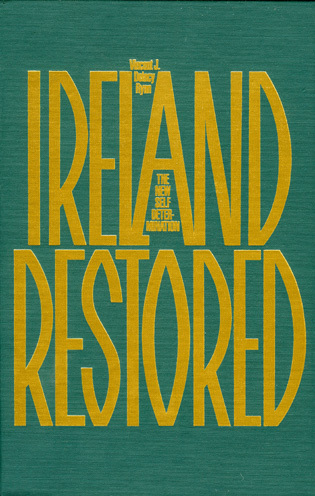 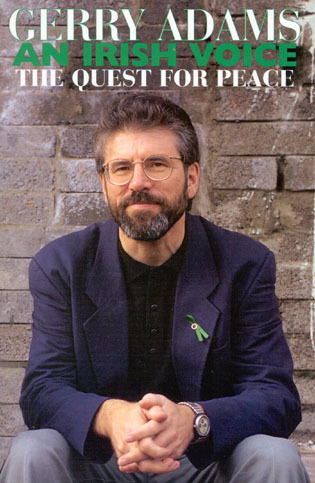 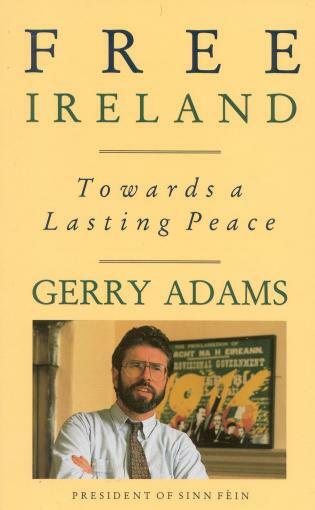 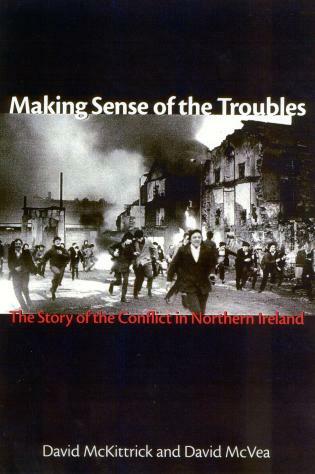 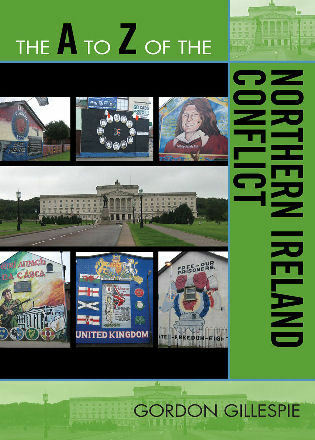 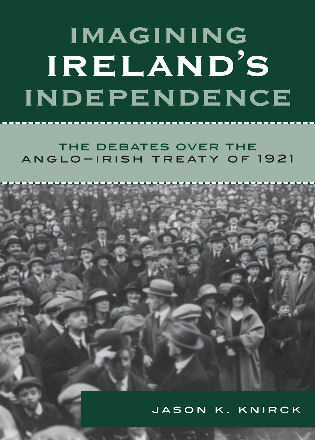 Disagreement over the Anglo-Irish Treaty dominated Irish politics for more than half century after the achievement of independence and has not entirely disappeared, especially in terms of the Northern Irish question. 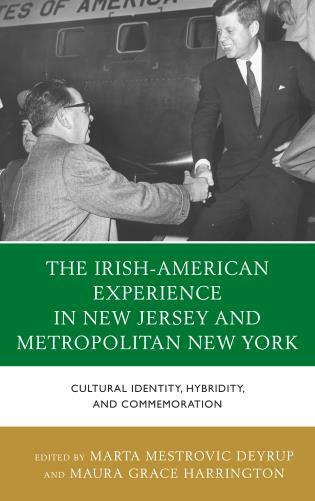 Jason Knirck offers an excellent introductory account as well as a well-informed and astute analytical commentary on existing scholarship about the question. 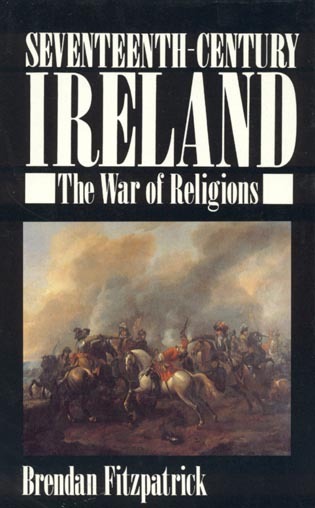 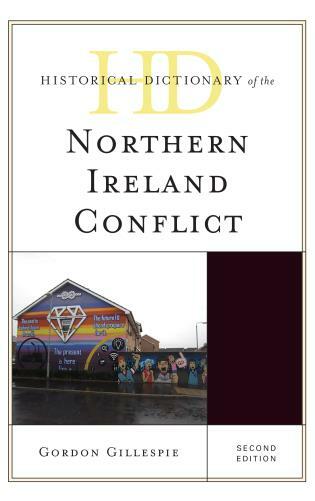 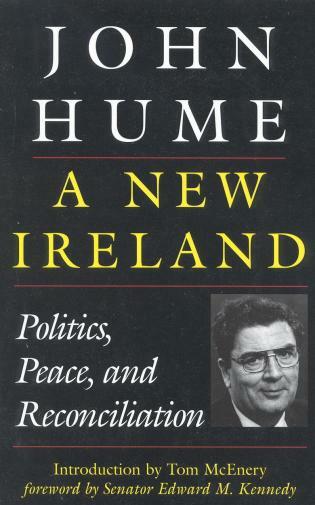 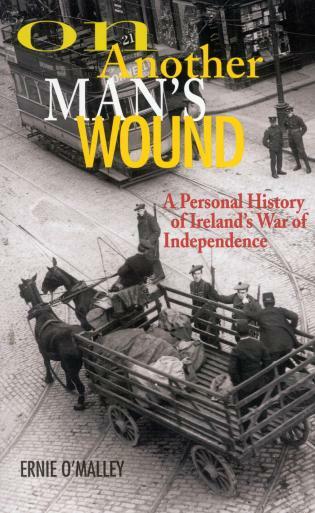 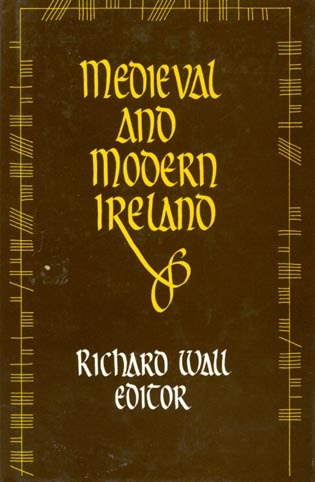 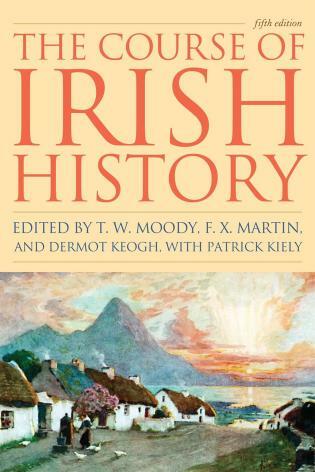 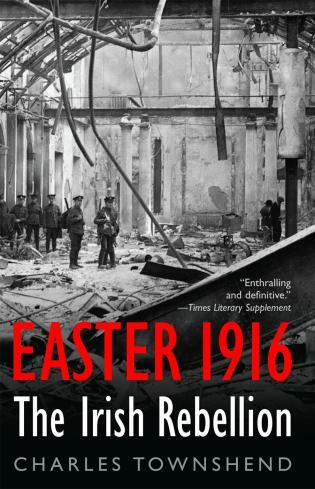 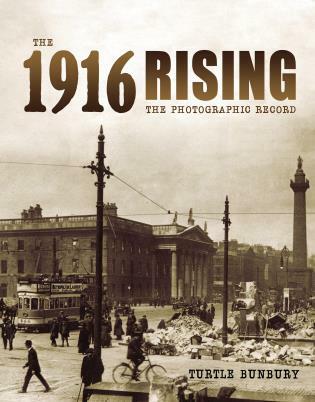 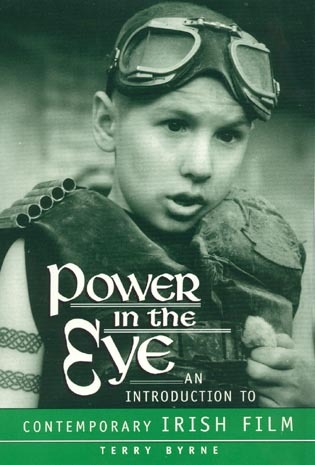 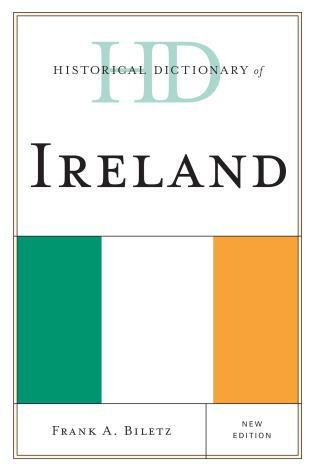 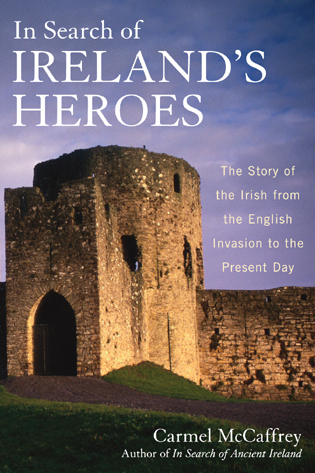 Beginning students of Irish history as well as veteran scholars will profit by this book.